This book is intended to assist law enforcement agencies in reporting incidents of hate crime to the FBI Uniform Crime Reporting (UCR) Program. It addresses policy, the types of bias crime to be reported, how to identify a hate crime and guidelines for reporting hate crime. 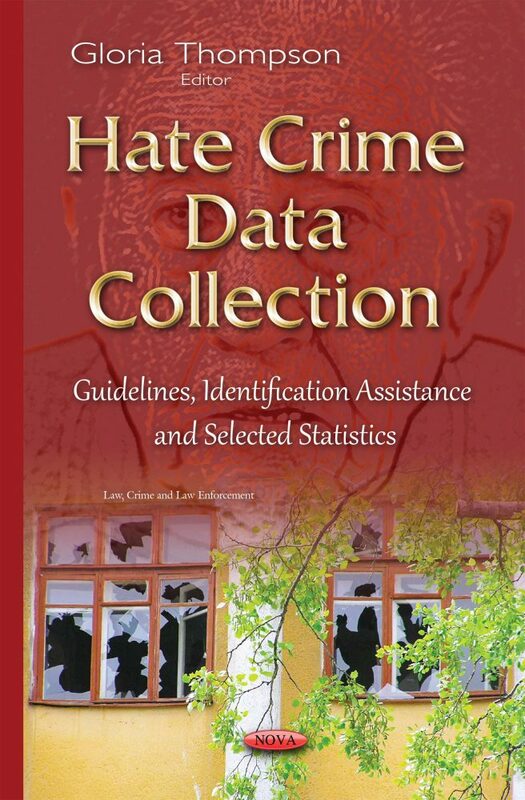 Furthermore, this book presents counts and rates of hate crime victimization in 2012, using data from the National Crime Victimization Survey (NCVS). The tables show change in the number and rate of hate crime victimizations since 2011 and during the 10-year period since 2003. They examine the perceived motivation for the hate crime, demographic characteristics of victims and offenders, and the percentage of hate crime reported to police. In addition, the tables compare characteristics of hate crime and nonhate crime victimization, and the NCVS and FBI’s Uniform Crime Reporting (UCR) hate crime statistics.